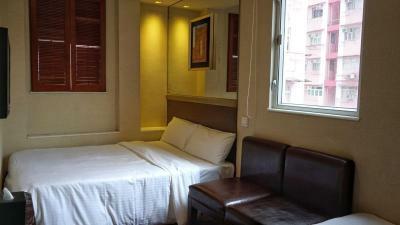 Location is good but expect minimum walk of 500 meter for bus/mtr/market. We had the chance to use the hotel as a shelter during the Typhoon in Hong Kong. the staff is friendly and arrange eveything seemless. Location is good and tere are many opportunities to have a bite or gofor grocery shopping. Great location. Close to restaurants and metro. Great meals st Star Cucine In Lai Chi Kok Rd. Close to Mong Kok market. 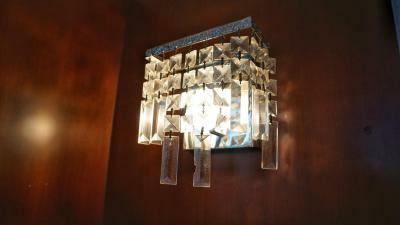 The staff were extremely polite and as helpful as I have come across anywhere during my travels around the world. A special thanks to the reception guy on the night of 3-4th June. Extremely polite and very resourceful. 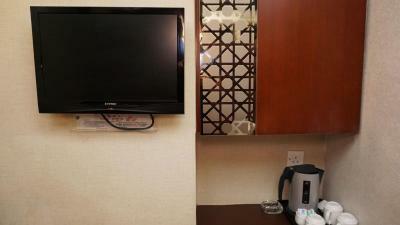 The room is clean and the housekeeping staff did a good job. 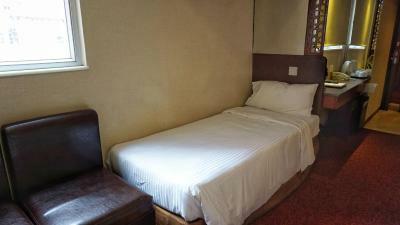 We booked a room for 3 person - is considered quite spacious for the price. 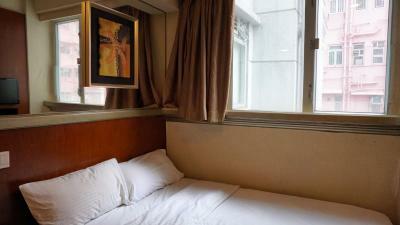 10 mins walking distance from the Prince Edward MTR station. Use exit C2 from the station. I liked the location and it was a decent place to stay in . Staffs are very nice! We left our stuffs and the hotel kept it for us. 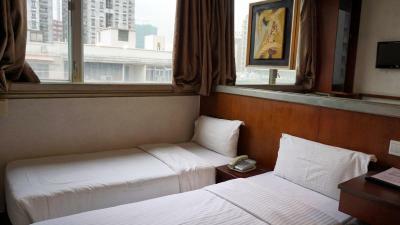 Good location and the room was just big enough - you know how Hong Kong can be. The neighborhood is to my liking, and for some people it is quite close enough to the Mong Kok area. The place met expectations, but did not exceed. For the price in this area of Hong Kong, it was worth it. Oriental Lander Hotel This rating is a reflection of how the property compares to the industry standard when it comes to price, facilities and services available. It's based on a self-evaluation by the property. Use this rating to help choose your stay! 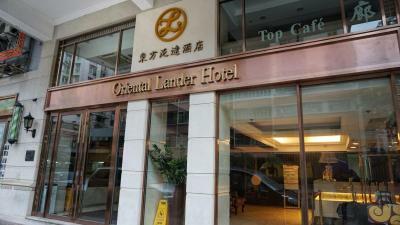 Oriental Lander Hotel is in busy Mongkok, a 5 minute walk from Prince Edward MTR subway station. 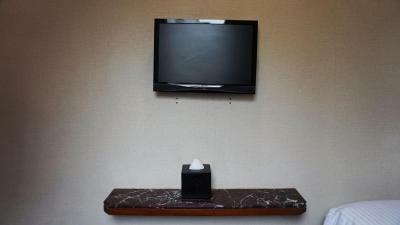 The cozy hotel offers affordable rooms with a flat-screen TV and free internet. 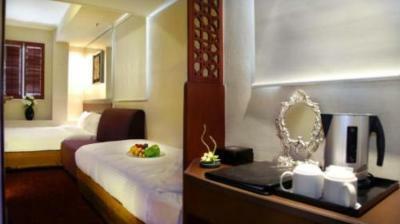 Each stylishly designed room at Oriental Lander has an in-room safe and tea/coffee-making facilities. 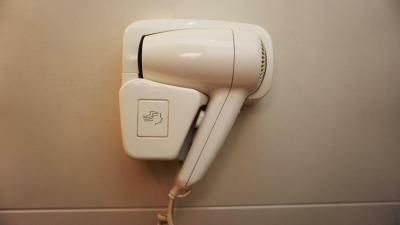 Rooms have a private bathroom with bathtub amenities and hot shower facilities. 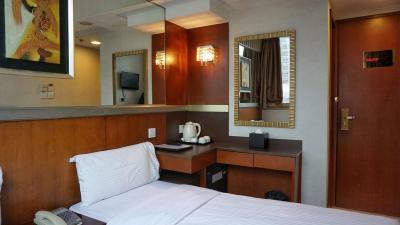 Facilities at Oriental Lander include a tour desk, 24-hour concierge services and a business center. It also features a cafe and outdoor lounge. 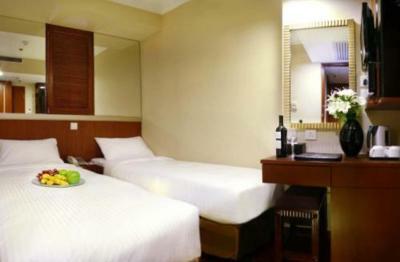 Oriental Lander Hotel is within walking distance of the famous Nathan Road. 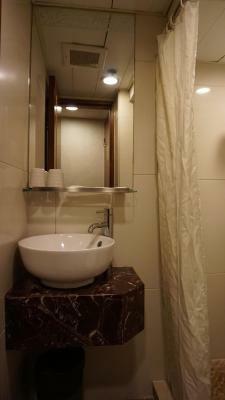 It is a 40 minute drive from Hong Kong International Airport and a 20 minute drive from Central. 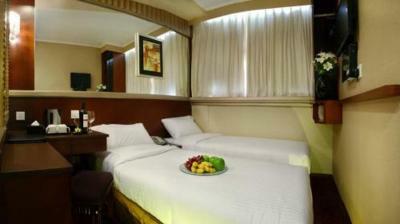 When would you like to stay at Oriental Lander Hotel? 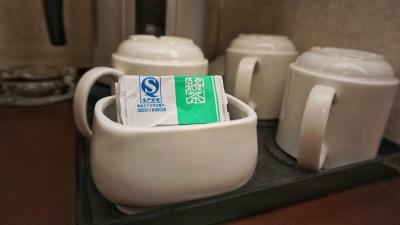 Room has an in-room safe and tea/coffee-making facilities. Offers a view of the city. 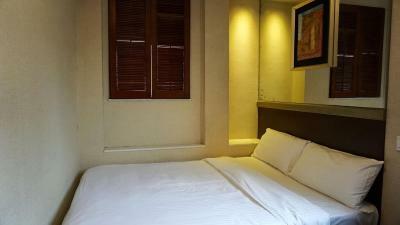 Offering a city view, this room comes with 1 double bed and 1 single bed. 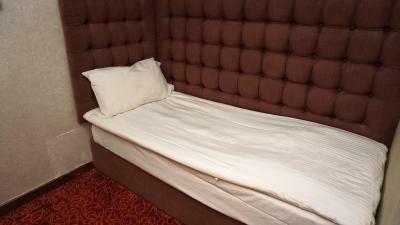 Guests can request 3 single beds if needed. House Rules Oriental Lander Hotel takes special requests – add in the next step! Oriental Lander Hotel accepts these cards and reserves the right to temporarily hold an amount prior to arrival. Toilet too small. Pillow too soft. The rooms are very close to each other. Can hear the next room's conversation when they talked loudly. We like to drink beer but unfortunately, the fridge are not working. We had our breakfast outside the hotel so i can't give a review for that. 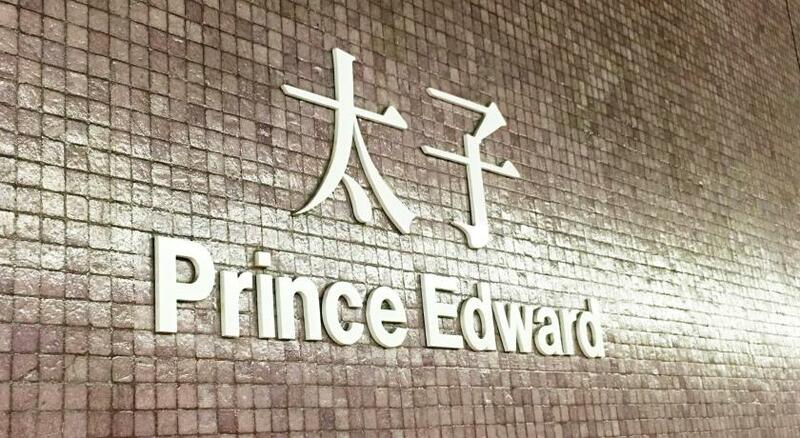 Location wise, a bit far from Prince Edward MTR stn though it just about 10mins walk if you know the route. The linens were a little stained (not perfect white but not dirty). In Kowloon walking distance to subway. 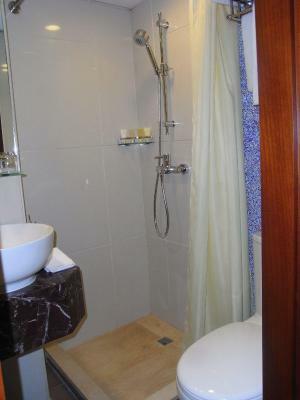 The room is small but has at least a separate shower area (not shared with toilet). The staff was nice. Very good team. They picked up my wallet that I left in the room and returned to me! Thank you! The room was exceptionally small. Did not expect it to be so small. The bed was extremely uncomfortable and the shower was really small and sprayed water all over the rest of the bathroom. Everything was really cramped and tiny. It was conveniently located for us. Staff were nice and hotel was generally nice. Location and the services level. The fridge is out of order , there’s a note there stated ‘ under maintenance ‘ but there’s no one come and repair during our duration of stay for 4 nights . We expect at least there’s 2 bottles of mineral water for free each day , like other hotels do, but this hotel is trying to make money from their guests by charging them the consumption of mineral water . 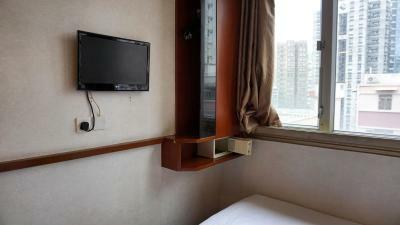 Room was really small, but I think that is normal for Hong Kong. Good location, clean and neat. Room too small for comfort. The staff was indifferent to customers, barely doing the bare minimum when directly asked to do so. 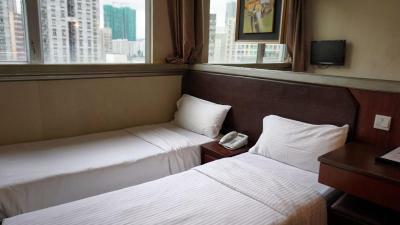 The room is basic, but for the price in this area of Hong Kong, it was passable. There was no working fridge in the room. There was for the show a small fridge. Could not use. I stayed for 4 days and 3 nights. Could not buy drinks, food because no fridge. Remove the fridge if it should not be in the room. Not all staff understand English, and not all staff has international politeness, although it is acceptable as the HK people is so, but in hospitality business, staff has to be helpful and polite, at least she smile. 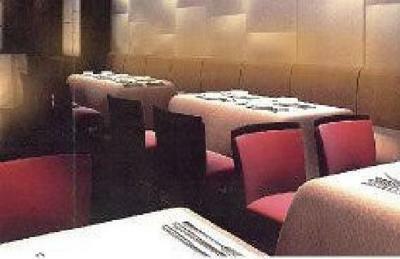 The location close to MTR station, FaYuen road and Theresia Church, also close to many good eating place.